Windows Update cannot check for updates, because the service is not running. You may need to restart your computer. So, you may probably restart your computer and perform Windows Update again, but it fails again and shows you the same error. Not to worry. Many Windows users are experiencing this error as you do. More importantly, We’ve found the correct method to solve it. Read on this page and follow to solve the problem on your Windows. How do I solve Windows Update cannot check for updates? Here’re the most effective methods for you to try to solve the Windows Update service not running issue. You may not have to them all; Please start your way from the top of the list till you solve your problem. 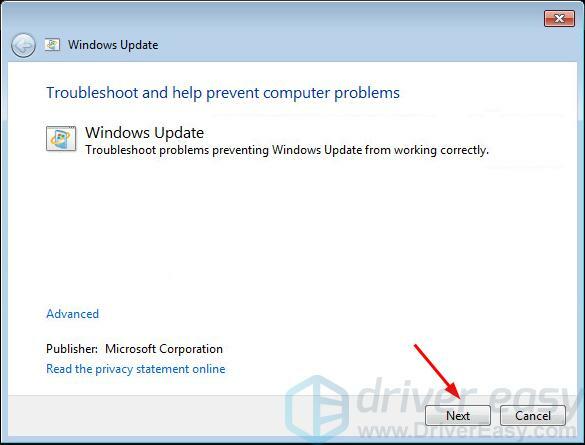 Microsoft have “Fix problem with Windows Update” troubleshooter built in your Windows. You can run it whenever you encounter Windows Update problems. 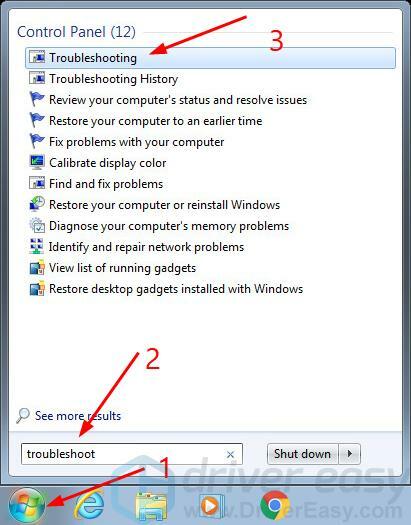 1) Click Start button, type troubleshoot in the search box and then click Troubleshooting. 2) Click Fix problems with Windows Update. 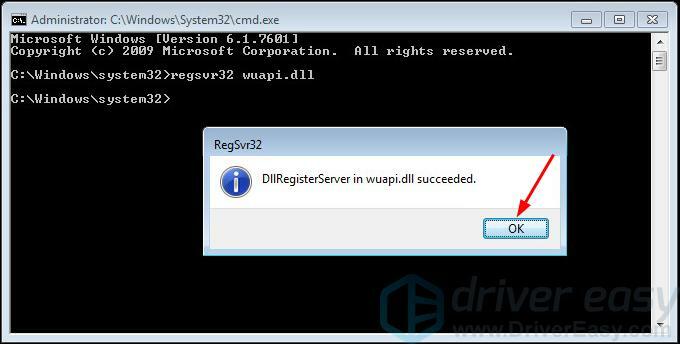 Windows will then automatically detect the problems of the Windows Update service. 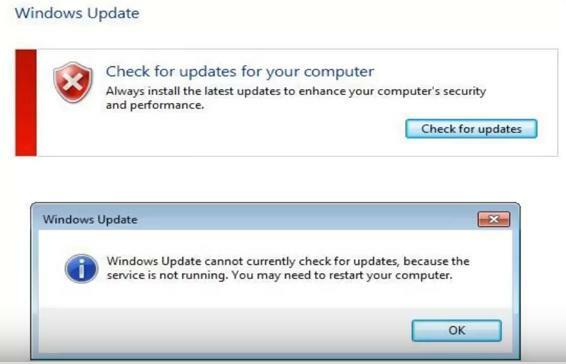 4) Run Windows Update after the troubleshooting to see if it works. Note: If you see the message saying Troubleshooting couldn’t identify the problem, or the Windows Update still doesn’t work, try the next method. It usually occurs when the Intel Rapid Storage Technology driver on your Windows is outdated, corrupted or missing. You could try to update your RST driver to correct the issue. 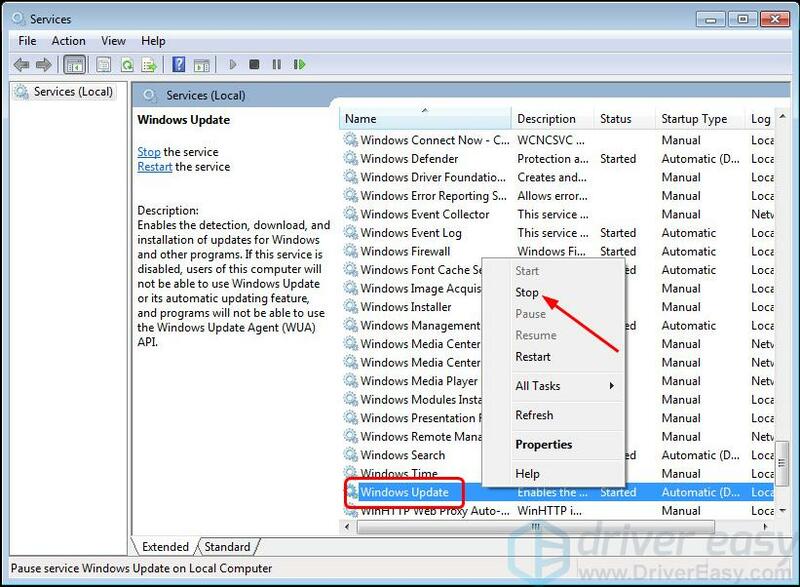 There’re two ways you can update your RST driver — manually and automatically. 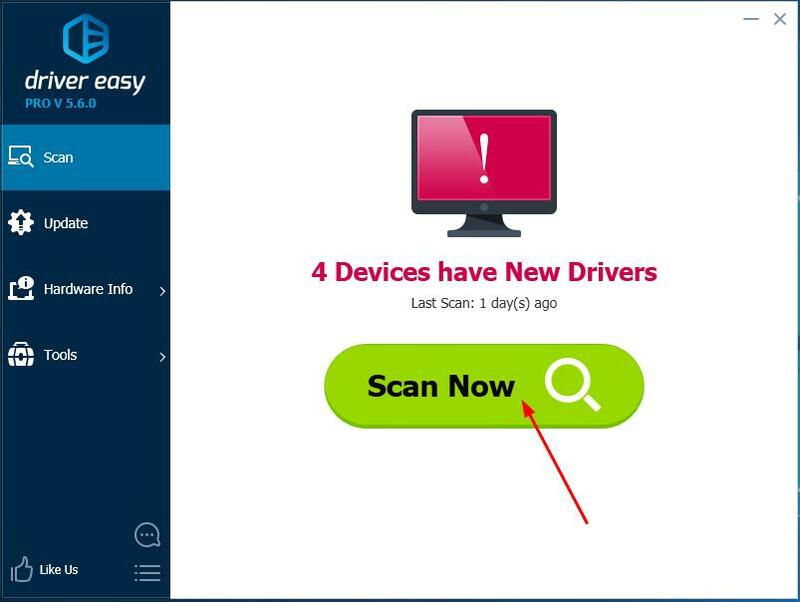 Manually update your RST driver – You can update your RST driver manually by going to the official Intel website, and searching for the most recent correct driver. Be sure to choose only drivers that are compatible with your variant of Windows 7. 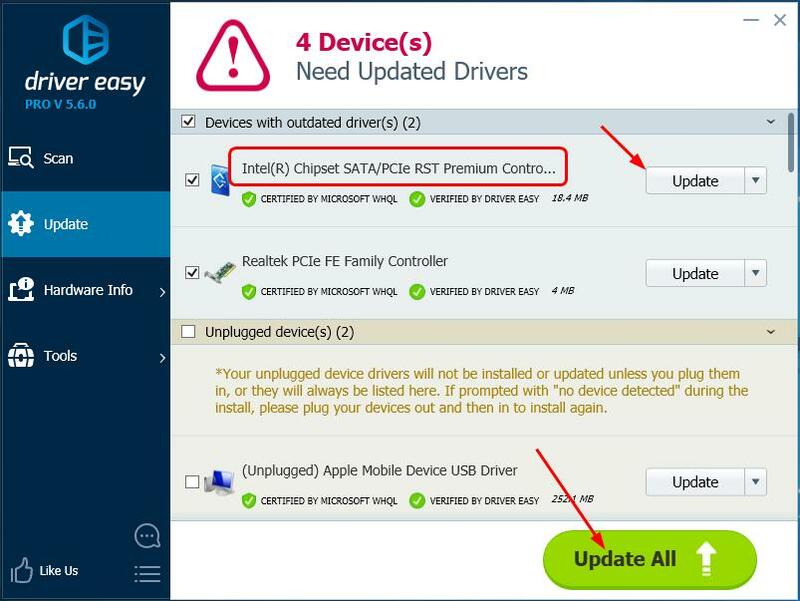 3) Click the Update button next to the flagged RST driver to automatically download and install the correct version of that driver (you can do this with the FREE version). 4) Restart your computer and try to perform Windows Update to see if it works. 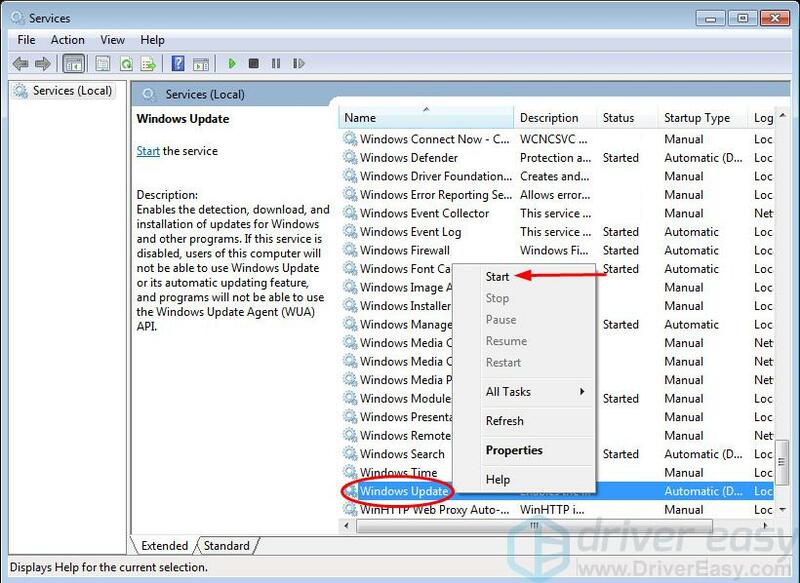 3) Find and right-click on Windows Update and select Stop. 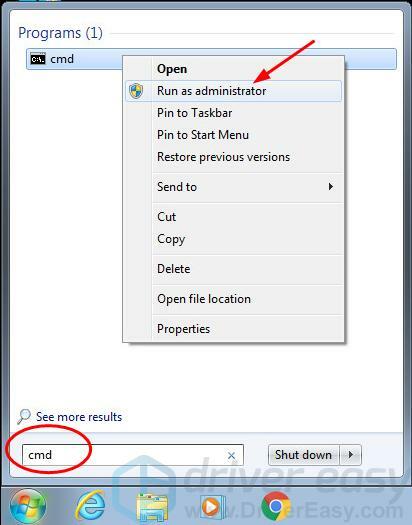 4) Click the Start button, type cmd in the search box and then right click on cmd to select Run as administrator. 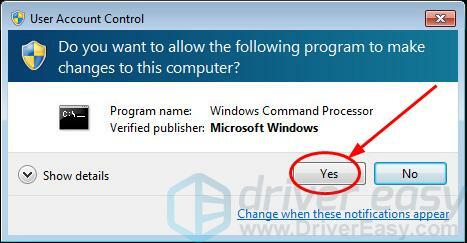 5) Click Yes when prompted by User Account Control. 7) On your keyboard, press the Windows logo key and R (at the same time) to invoke the Run box. 8) Type services.msc and click OK.
9) Find and right-click on Windows Update and select Start. 10) Restart your computer and try to perform Windows Update on your Windows to see if it works. This problem could be also caused by the corrupted Windows Update history files. You can try to remove your Windows Update history to see if it could save the Windows Update back to work. Note: Your Windows Update history files are saved in the Windows Software Distribution folder. 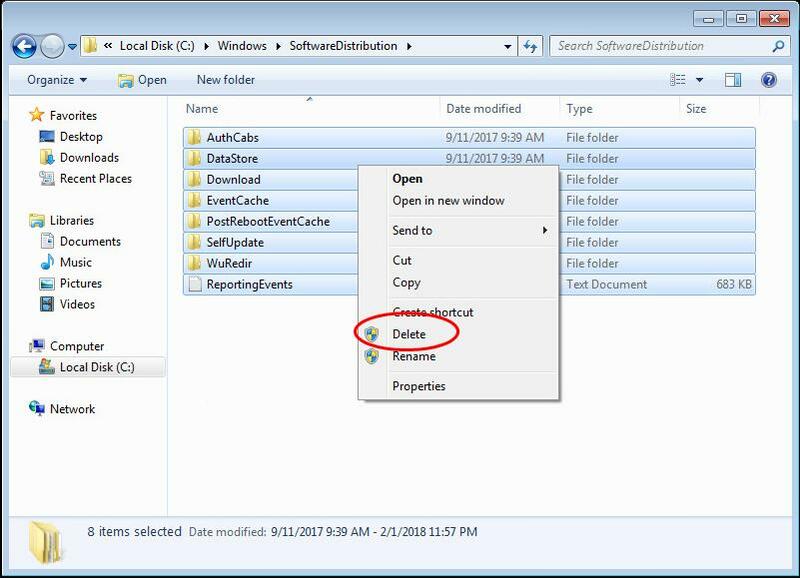 The following steps will remove all the files in this folder and rebuild your Windows 7 datastore. Try this method only if the methods above all fails. 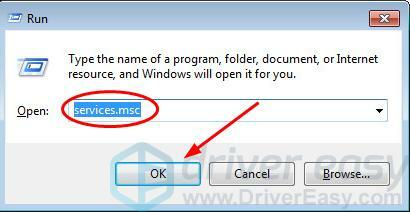 4) On your keyboard, press the Windows logo key and E (at the same time) to open Windows Explorer. 6) Select all the files in the SoftwareDistribution folder, and right-click to select Delete. 8) On your keyboard, press the Windows logo key and R (at the same time) to invoke the Run box. 9) Type services.msc and click OK.
10) Find and right-click on Windows Update and select Start. Now try to perform Windows Update on your Windows to see if it works.